Who are those masked men? 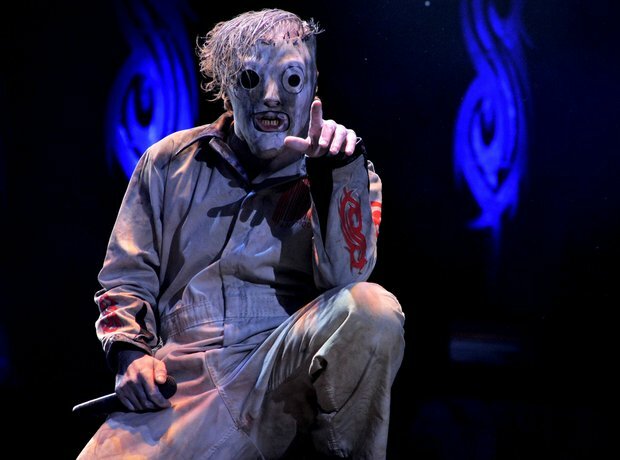 They're Slipknot, that's who. Their bizarro gig rituals (sniffing the remains of a dead crow, anyone?) have made them the stuff of legend. Sick legend, that is.